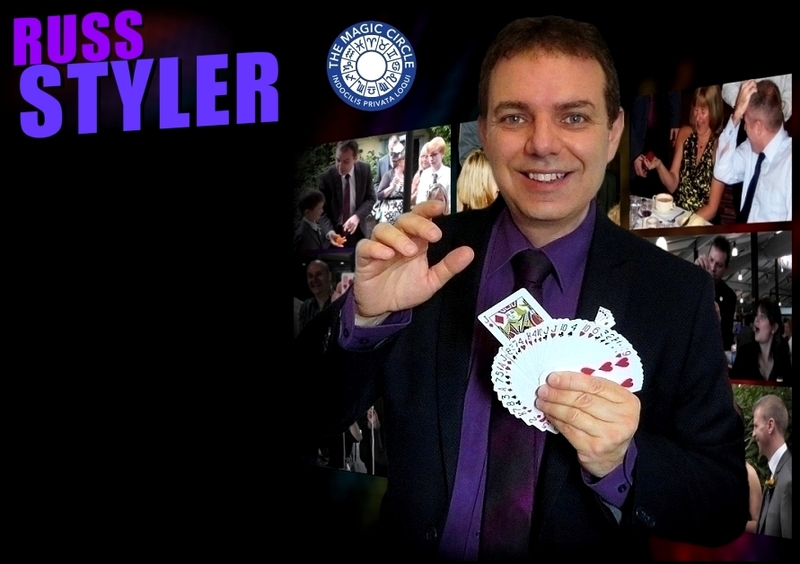 Magician Russ Styler's entertaining combination of amazing sleight-of-hand magic and humour has made him the increasingly popular choice of magician for events in Leighton Buzzard, throughout Bedfordshire and across the UK, whether it's for a wedding, annual corporate event, birthday, anniversary etc. Contact now for availabilty, more information or a quote for your event / party in Leighton Buzzard and let Russ help you make it an even more magical and memorable occasion! With many years of professional experience Russ has worked just about every kind of venue from top hotels such as the Grosvenor House, Dorchester and Hilton Hotels in London, to the slightly more intimate surroundings of the local pub restaurant and everything in between! 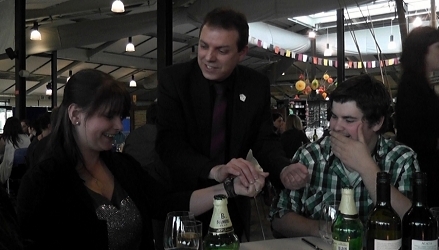 Magician Leighton Buzzard for close up magic / table magician or stand up magic shows. 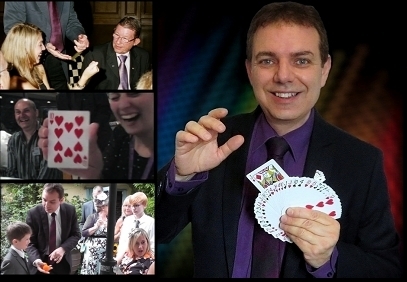 Also for magic themed parties, anniversary party, garden parties, prom, or leaving, retirement party - you name it! Enquire now for more information or cost / prices. 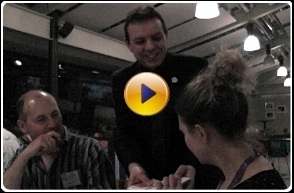 Magic that's bound to astound your guests!